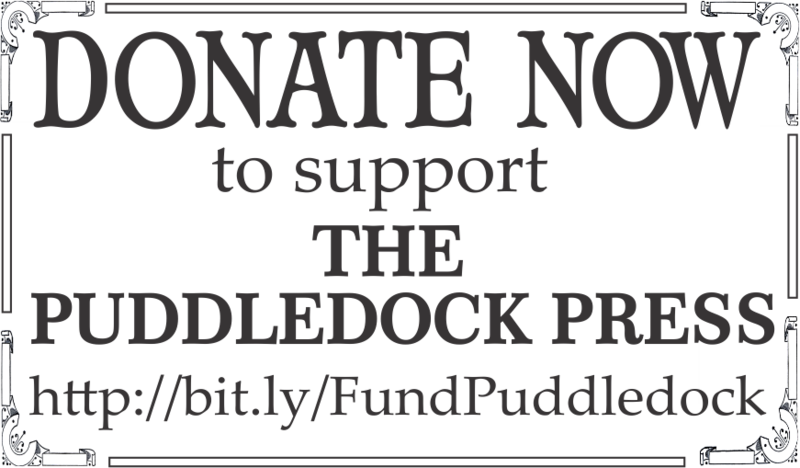 The April 2016 issue of the Puddledock Press is available now. 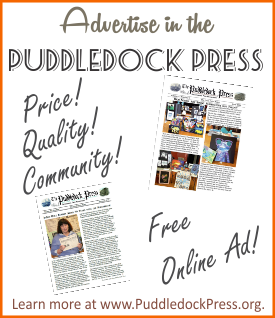 The April issue of the Puddledock Press is out online and available at most of our local distribution sites for pick up. The remainder of the locations will receive theirs by Tuesday, April 5. 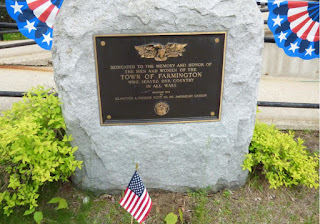 The issue has been posted on the Farmington Historical Society's Scribd site, and is now available for viewing online. You can view and download and print the issue in color from the Scribd site, if you wish. 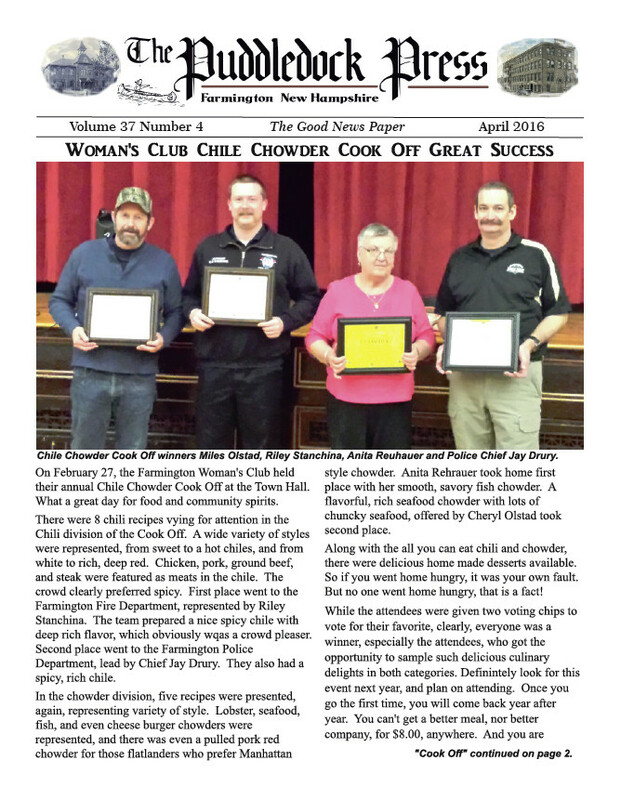 Hope you enjoy the April issue! Start submitting your news and articles for our upcoming May issue now.